The family of Davido Music Worldwide (DMW) has welcomed a new addition to their record label and 30 Billion crew. The lucky artiste is no other than the Shepeteri crooner, Idowest. 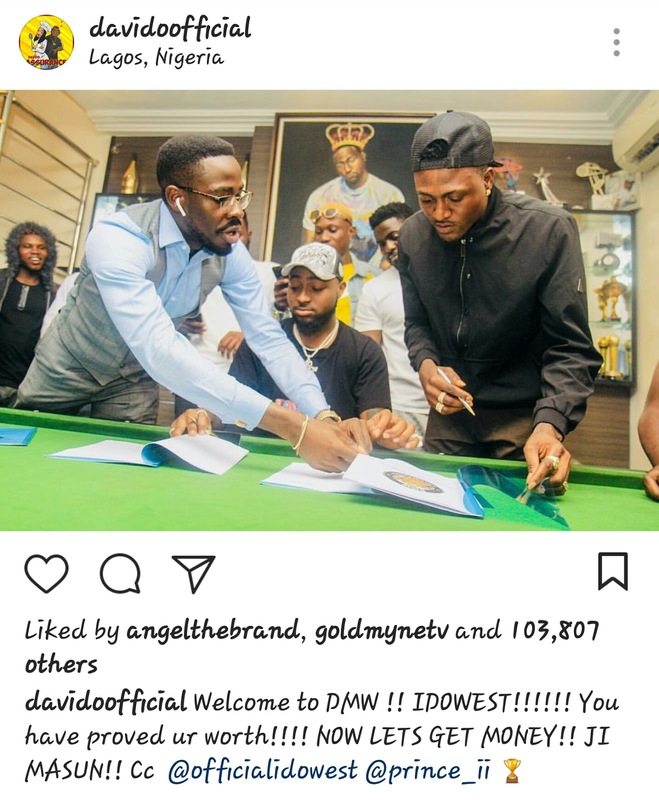 OBO announced this via his Instagram page stating that the singer has proved his worth and it's now time to get the money. 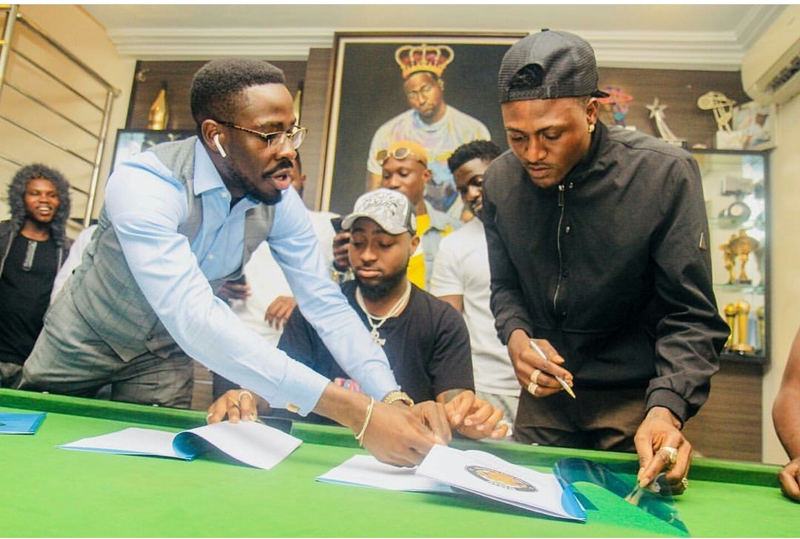 The new addition makes the artistes under the DMW label a total of six; Davido, Peruzzi, Dremo, Mayorkun and Yonda. We look forward to award winning songs from Idowest.